When it comes to boasting your knowledge of food, mispronouncing the name of your favourite dish is probably the biggest embarrassment you could face. Here’s a handy list for your reference so that you’ll never get them wrong again. 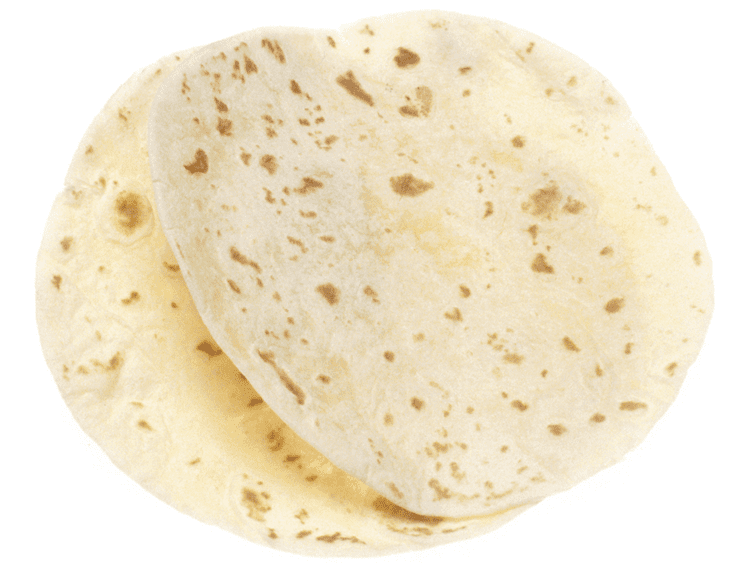 The word tortilla, which in Spanish means “small torta”, or “small cake”. 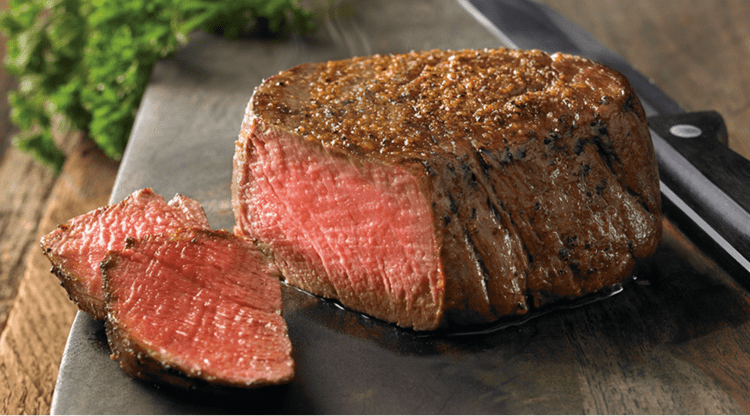 Filet Mignon is French for “tender fillet” or “dainty fillet”. Sorbet is a frozen dessert made from sweetened water with flavouring (typically fruit juice or fruit purée, wine, and/or liqueur, and very rarely honey). 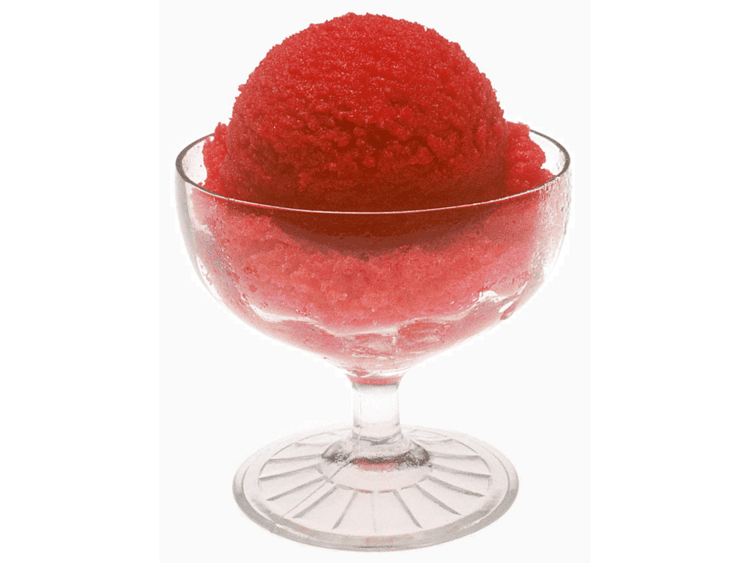 Sorbet is often confused with Italian ice cream and often taken to be the same as sherbet. 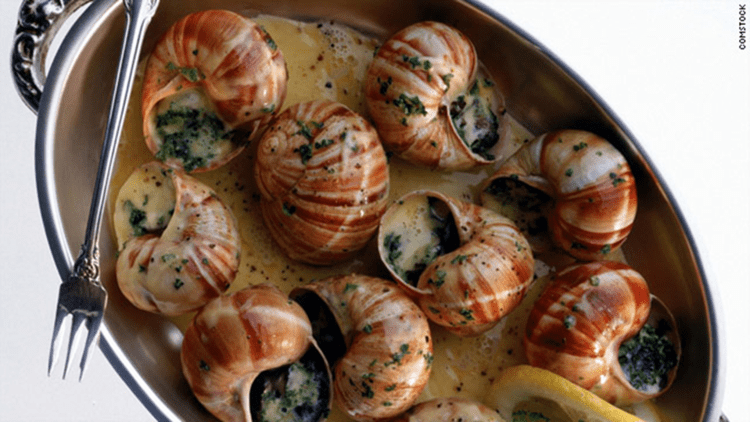 Escargot is French for snails. It is usually served as starter. 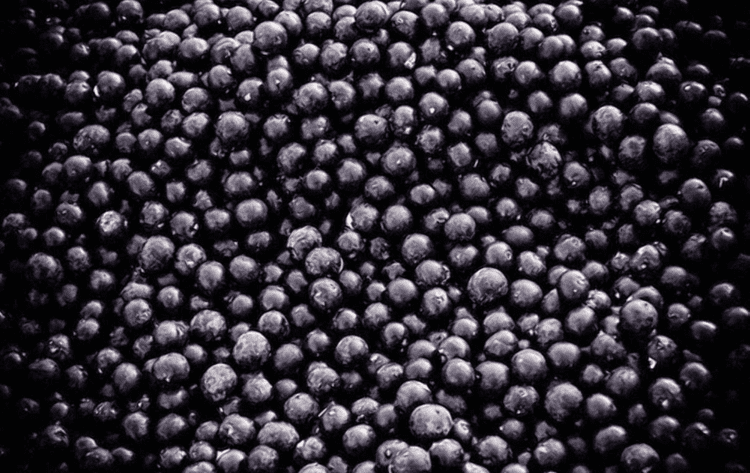 Acai berries, is a type of fruit also known as Acai Palm. 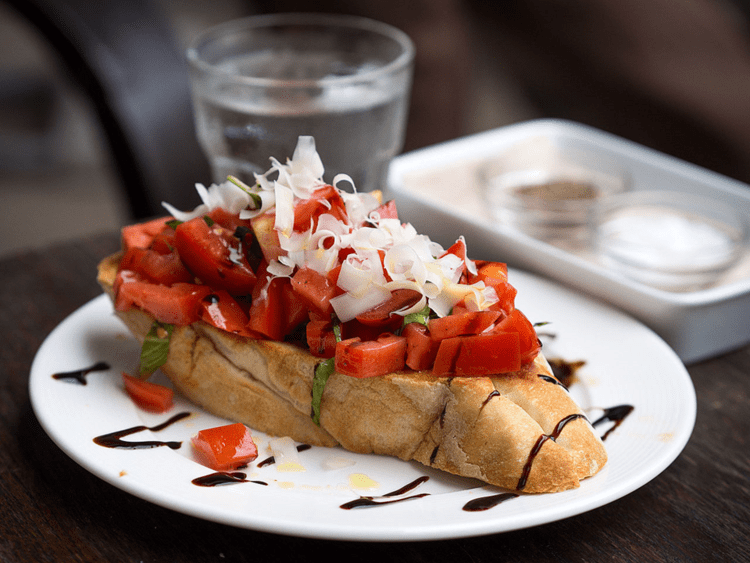 Bruschetta is an Italian starter dish consisting of grilled bread rubbed with garlic and topped with olive oil and salt. 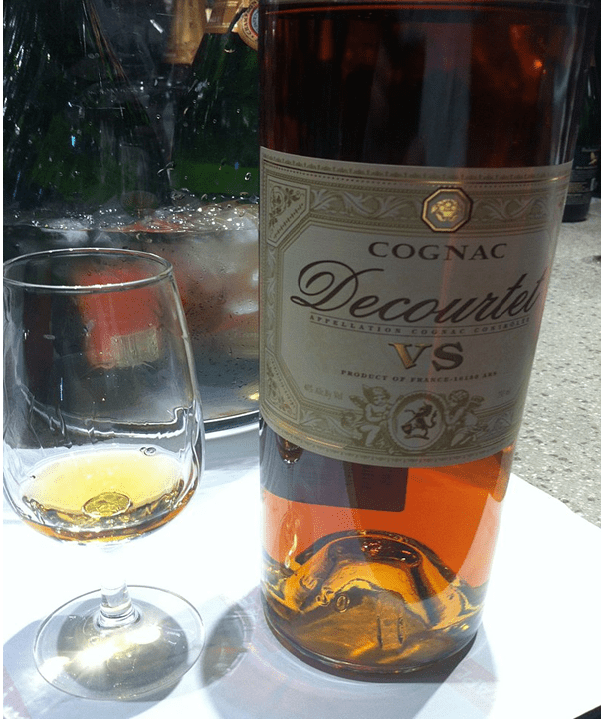 Cognac, named after the town of Cognac in France, is a variety of brandy. 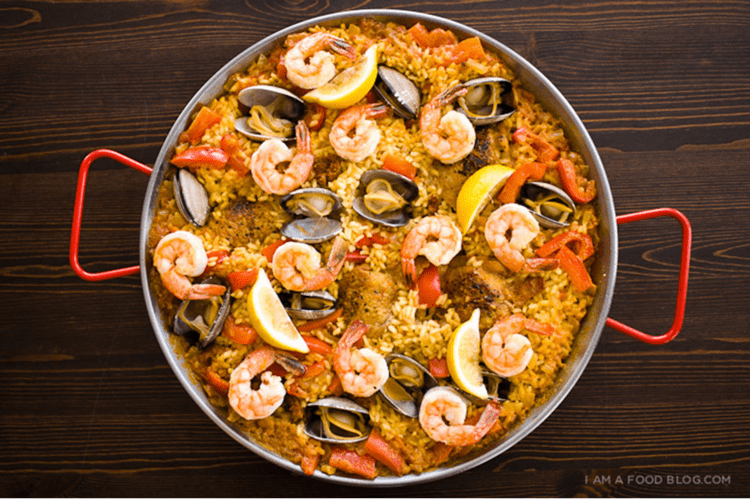 Paella is a rice dish originated from Spain. 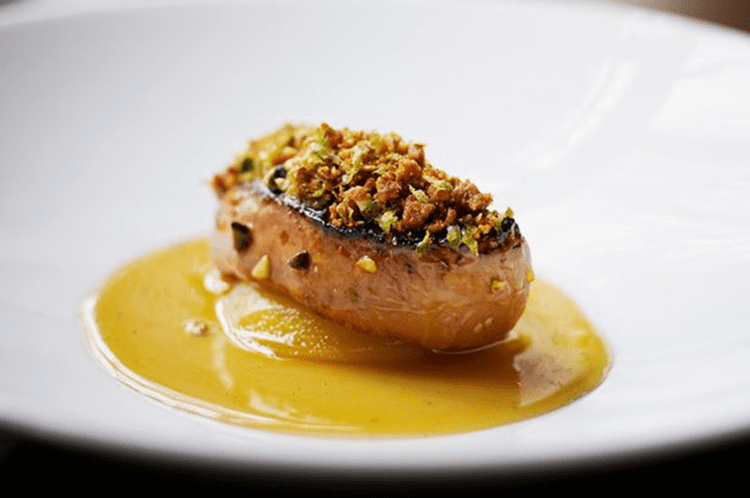 Foie Gras is French for fat liver. It is a luxury food product made of the liver of a duck or goose that has been specially fattened.